Far more daring and truthful than any of her other novels, The North China Lover is a fascinating retelling of the dramatic experiences of Duras’s adolescence that shaped her most famous work. Initially conceived as notes toward a screenplay for The Lover, this later novel, written toward the end of her life, emphasizes the tougher aspects of her youth in Indochina and possesses the intimate feel of a documentary. 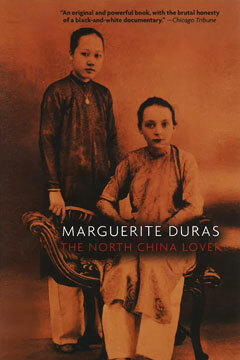 Both shocking and enthralling, the story Duras tells is “so powerfully imagined (or remembered) that it . . . lingers like a strong perfume” (Publishers Weekly). Hailed by the French critics as a return to “the Duras of the great books and the great days,” it is a mature and complex rendering of a formative period in the author’s life.